In Mr. 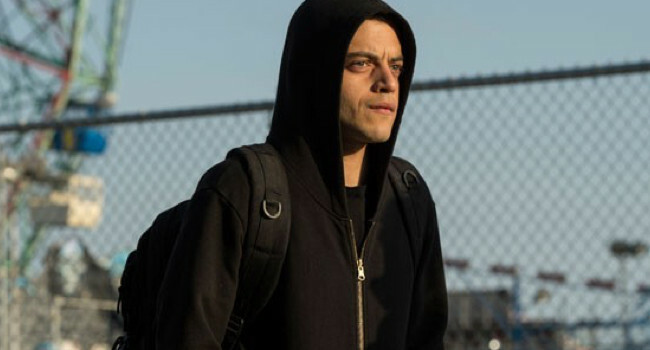 Robot, Elliot Alderson (Rami Malek) is cybersecurity engineer by day and a vigilante hacker by night. He lives a low-key life, as evidenced by his low-key attire. His life changes though when he’s recruited by Mr. 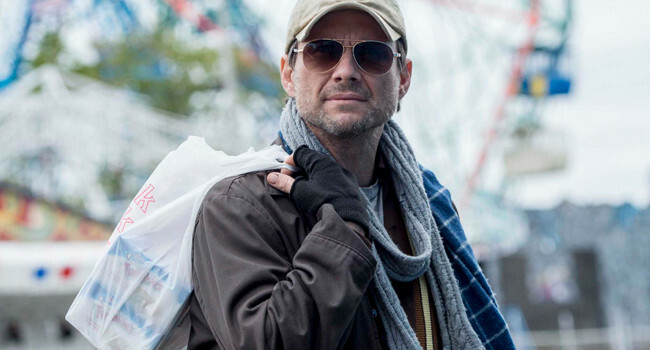 Robot to help fsociety plan a cyber attack against Evil Corp. As Elliot’s anxiety and paranoia grows, the more he hides underneath his hoodie. To complete his dark ensemble, go a few nights without sleep to get the dark under eye bags.